Only when the darkness falls can you see the light of the stars. For thousands of years, the scribes and singers of the Irin race have existed to protect humanity and guard the gifts of the Forgiven. They have lived in the shadows. They have kept their secrets. But the Irin aren’t the only race with secrets. Ava and Malachi have found each other, but wounds as deep as theirs don’t heal overnight. 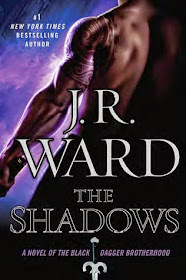 While the Irin world struggles to correct the power imbalance left by the Rending of the Irina, Malachi and Ava struggle to connect their past with their present. 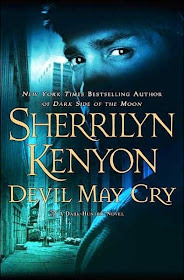 The Fallen may scheme, but Ava has found her power and refuses to be an angel’s pawn. And while Malachi may have forgotten his history, the scribe’s relentless search for answers leads both him and his mate to the heart of the Irin power structure in Vienna, where knowledge is guarded more closely than gold and those with power will do anything to keep it. Malachi and Ava have survived the darkness, but will they ever discover its secrets? A powerful cabal of the Fallen may hold the answers, but to surrender them, it wants the Irin race to finally face their enemies. Both those coming from the outside, and those raging within. THE SECRET is the third book in the contemporary fantasy series, the Irin Chronicles, and the conclusion of Ava and Malachi’s journey. Let me start by saying how much I loved this trilogy. 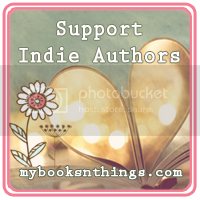 I became a fan of Elizabeth Hunter's books after reading and falling in love with the characters in her Elemental Mysteries series, and have done the same with the Irin Chronicles. The Secret picks up where The Singer left off, and I loved Ava and Malachi reconnected and discovering each other all over again. Malachi is still struggling with his memories and Ava wants nothing more than to help him piece his life back together. We follow them through this and into a roller-coaster of a story with more than one secret. Unanswered questions were finally answered and Hunter did a fantastic job of wrapping everything up. This whole trilogy has had me invested through every single page. From the first chapter of book one, to the last chapter of book three, I have loved Hunter's attention to detail, bringing me into Ava's and Malachi's world, and making me really see it, as if I'd visited those places myself. Her character development is second to none, and after reaching the end of Ava and Malachi's epic journey, I'm secretly hoping it wont be the last we see of the Irin world. There are characters, both new and old, whom I would love to see again, and so I'm hoping that will be the case. This story was beautifully executed, full of angst, love, romance, and adventure that twist and turn all the way to the very last page. 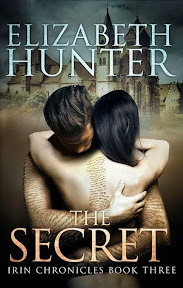 I know that anyone who reads this genre will just love Hunter's unique take on the supernatural world of angels and fallen angels, and her ability to craft a story with finesse and consistency. 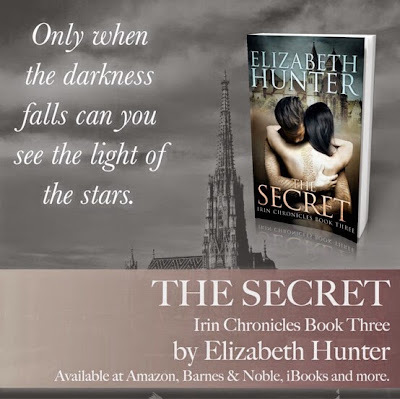 I can't wait to see what will be next from Elizabeth Hunter. She is definitely on my list of must-read authors.